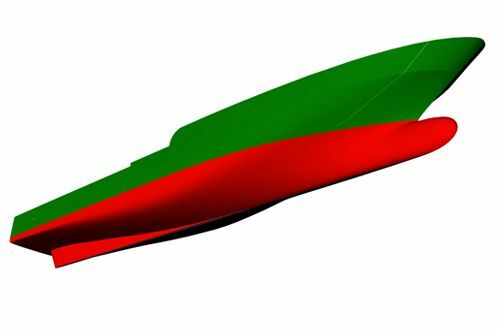 Hull form, appendages and superstructure geometry can be implemented from any source data including paper documentation. Depending on the Client’s preference the Maxsurf, Rhinoceros or Napa CAD systems can be used. Our team is capable of working from the scratch and design the form based on Client’s parameters and early design sketches. Each project starts with hull geometry evaluation based on our experience with similar boats. At this stage our Clients may expect an advice how to avoid major hull defects which at later design stage could impact project timing and budget. This initial hull evaluation is free of charge for our Clients. 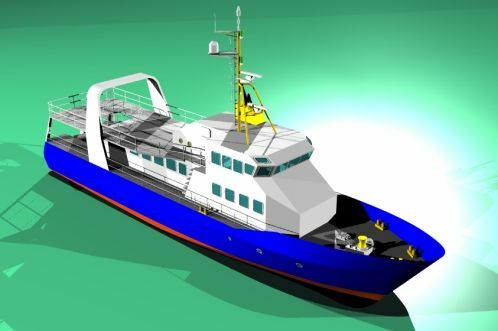 The CAD model of the yacht can be further used for basic design calculations.